Do Good. Have Fun. It’s Service Made Social. 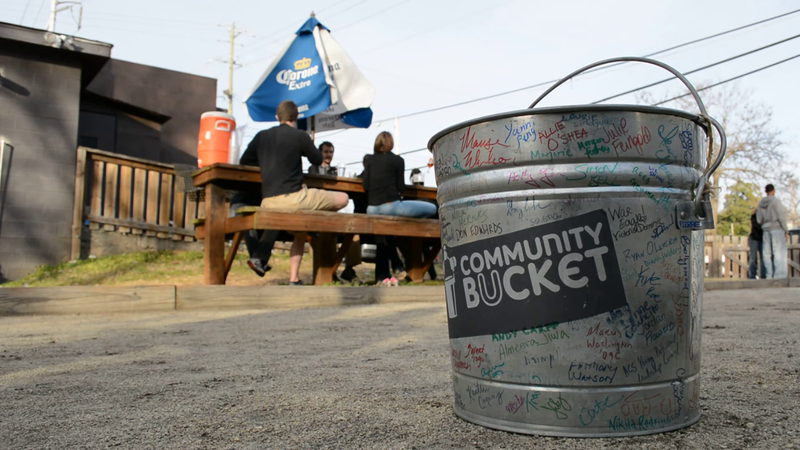 Community Bucket is all about harnessing the power of volunteering as a catalyst for creating stronger communities. 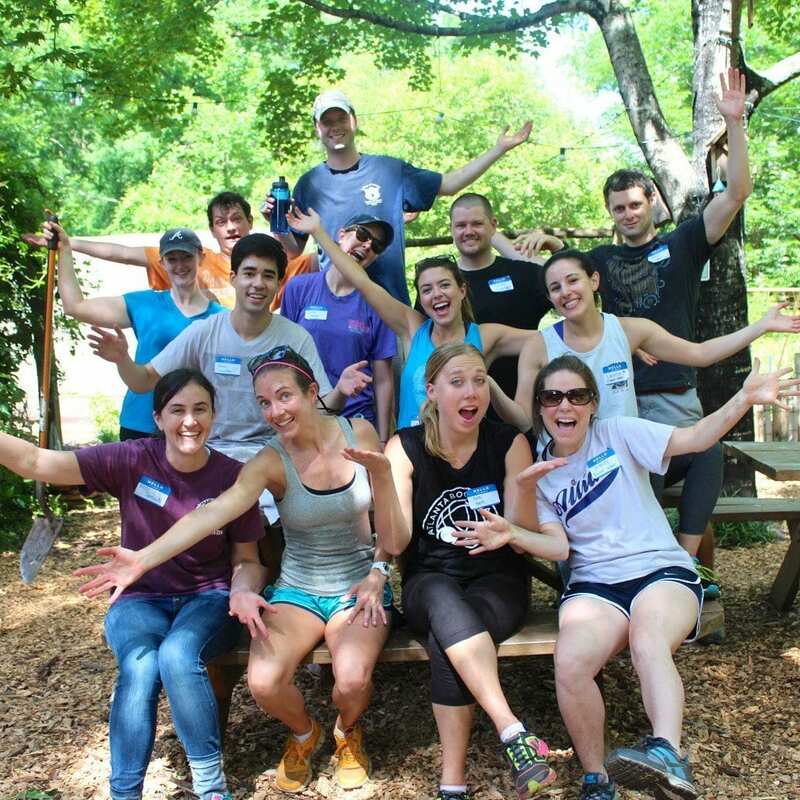 Our mission of Service Made Social began in Atlanta in 2012, when we realized that young professionals crave meaningful ways to give back locally and meet like-minded peers. 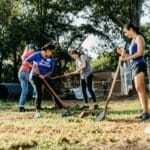 Since then, we have grown to become the best way to meet people and volunteer across Atlanta. Beyond our home city of Atlanta, you can also now experience events in Denver, Austin and New York City. 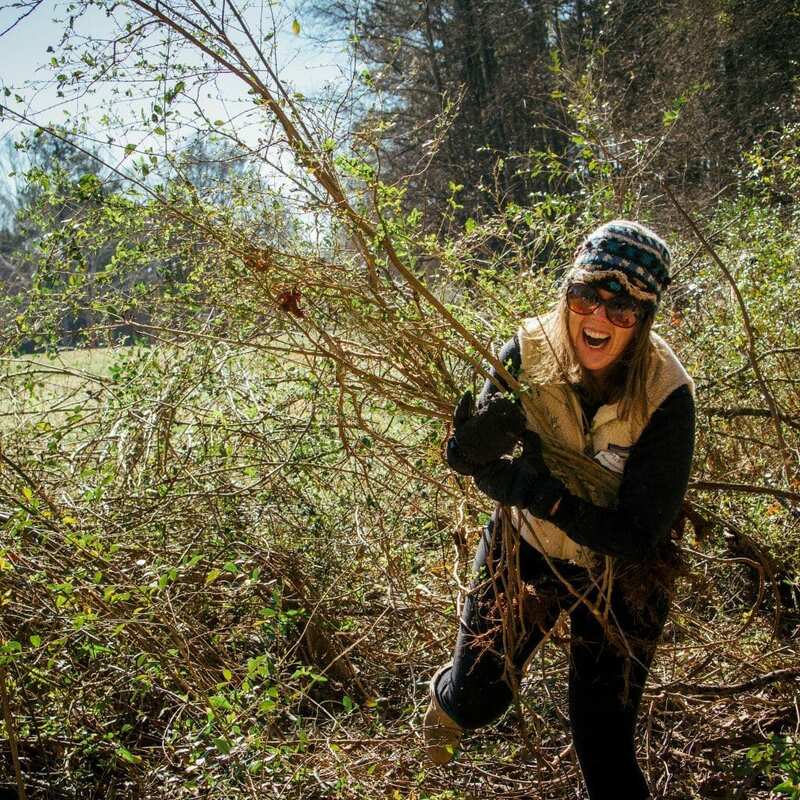 We also partner with companies for team volunteer days and sponsorship opportunities. Contact us to learn more! “With it’s clever design, Community Bucket offers a platform that so many people are hungry for. 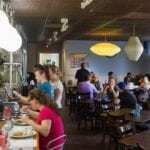 Under the umbrella of serving, the inherent awkwardness of meeting other young professionals is lessened and we’re able to meet new people organically."